Simplify was created by two busy Silicon Valley professionals and moms, Carmela Guizar-Sanchez and Selena Ontiveros. Having personally experienced how crazy Valley life can be with juggling careers, families, friends and everything else, Carmela and Selena dreamed of having a service like Simplify in their lives! Fast forward, add a few more kids, long nights putting the nuts and bolts of a business together and Simplify Home Solutions was born. Simplify is dedicated bringing balance to hectic households and peace of mind to busy families. 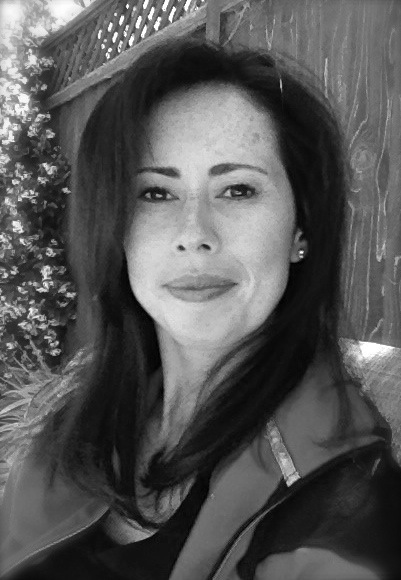 Carmela Guizar-Sanchez ~ Carmela was born and raised in California’s central valley. After earning a degree in Engineering from Stanford University, Carmela spent 8 years working in Silicon Valley’s high-tech world, most recently as an Engineering Program Manager for Apple. Carmela transitioned out of technology to focus on her family and as founder of Simplify Carmela has had the opportunity to use her extensive project management background to make a difference in the lives of her clients. Carmela continues to manage and grow Simplify while being a proud mom to her 10 year old daughter and two sons ages 7 and 3. Selena P. Ontiveros ~ Selena was born and raised in New Hampshire but made the Bay Area her home after earning a Women’s Studies degree from UC Santa Cruz. Selena went on to earn a law degree from Santa Clara University School of Law and is currently a business litigation attorney. 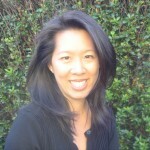 Co-founding Simplify allowed Selena to apply more of her creative and business talents in an entrepreneurial setting. Selena has since returned to full-time law practice and although no longer directly involved in Simplify’s operation, is pleased to see it continue to grow and develop.